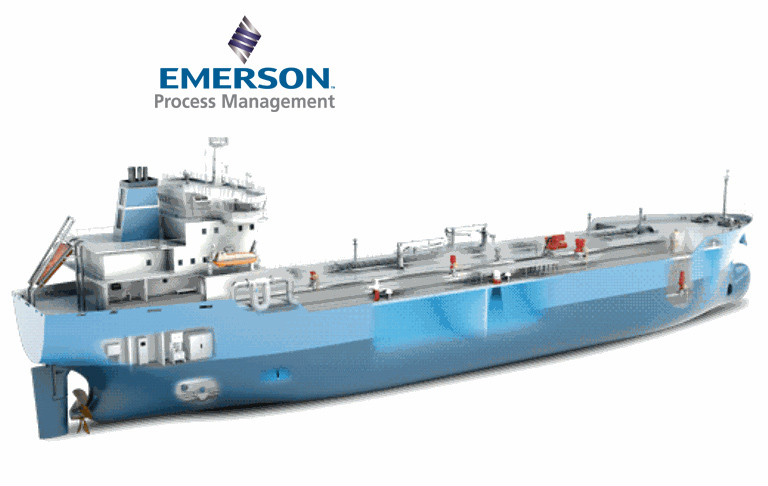 We are the U.S. representative for Emerson Process Management‘s innovative shipboard control and monitoring systems. Emerson’s automated control systems optimize uptime, enhance process productivity and provide for safer, more reliable conditions for ships and offshore vessels. The well-known Rosemount Tank Radar gauges set the standard for reliable and accurate tank gauging onboard all types of tankers and cargoes, including custody transfer system for liquefied gas carriers. STaR Series: unique 3 in 1 Feature Allowing Level, High Level & Overfill in One Tank Penetration. New Patented Pulse Radar Design generates 4 times greater signal receipt strength than competitors. Predictive system diagnostics optimizes up-time. Aperio System is developed to integrate control and monitoring functions on any type of ship and application, e.g. engines, generators, switchboards and other service systems. Flexible user interface enhances usability and ensures fast access to information anywhere on the ship – giving you confidence in your daily operations.